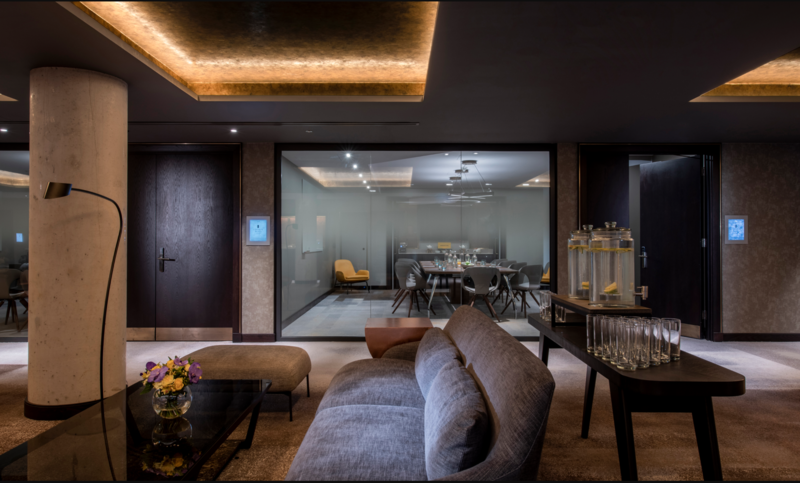 The Lincoln Plaza London opened in December 2018, the second Curio Collection hotel to open in the United Kingdom. 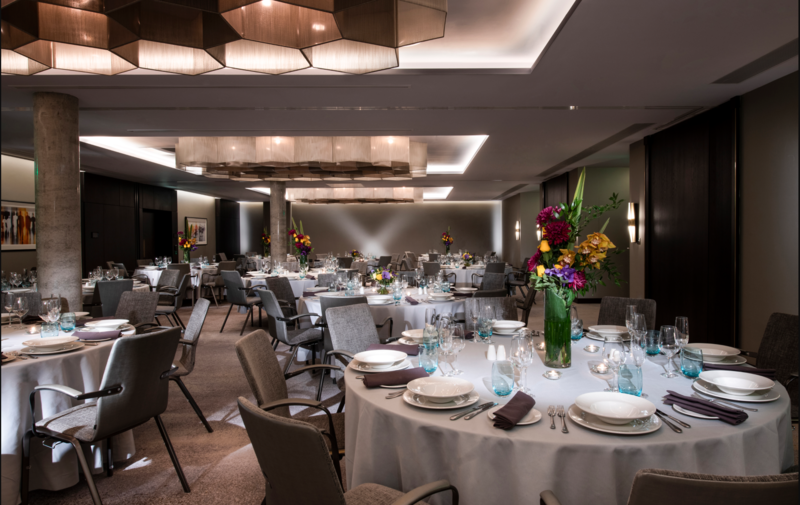 Located in the Docklands development two miles from London’s largest purpose-built convention center, ExCel London, and four miles from the 02 Arena entertainment and live events complex, the hotel has 129 guest rooms over 11 floors. All rooms have 46-inch HDTVs, rainfall showers, and original artwork, while public areas have a sleek, modern design with polished concrete floors and industrial accents. There are two dining establishments: a Pan-Indian restaurant from celebrity chef Cyrus Todiwala, and the Food Store, a contemporary restaurant, bar, and high-end grocer. There is also a cocktail bar, Jack Speak, with a year-round outdoor terrace and views of London. Other amenities include a 24-hour fitness studio and indoor pool and sauna. Meeting space totals 5,005 square feet, in venues named for the area’s shipping history. Room sizes range from the 2,080-square-foot Clipper to the smaller Skiff, Schooner, and Brig rooms to the Lighter boardroom at 198 square feet. The Clipper can accommodate up to 150 attendees for a presentation. The hotel is within walking distance of the upscale Canary Wharf Shopping Center, close to underground stations and the Docklands Light Railway for easy access to central London, and five miles from London City Airport.